"The Great Thing About Internet Marketing Is That You Can Very Quickly Become An Expert Just By Reading Enough About It." "Find Out What's Really Good - And What's Not"
Recommended ? Nope. Too general. "I found it a bit too general. It's a decent book if you are new to Internet marketing. The book touches a lot of topics but doesn't go too far below the surface on most of them. If you're an experienced Internet marketer, you'll probably find that this book doesn't go deep enough into most topics to be that useful." "If you have an dealing with affiliate programs, whether managing one or you are an affiliate or a merchant, this is probably the BEST book in the field of affiliate marketing. 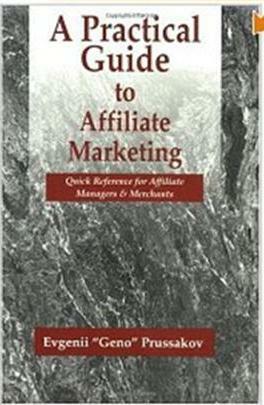 This book presents the author's long experience in managing affiliate programs in a clear way. This is an excellent resource and will answer many questions that even experienced affiliates and affiliate managers didn't know they had. This is an ABSOLUTELY ESSENTIAL book for ANYONE involved with affiliate marketing." "Did a real good job of providing easy-to-follow instructions to master the incredible capabilities of Adobe Acrobat 9 Pro Extended (top of the line for this product). This book opened up a whole new group of possibilities of how to make the ordinary .pdf document a centerpiece of an interactive marketing strategy. If you do interactive marketing, this easy read will give a unique and powerful new tool set of tricks you can do with a .pdf document. 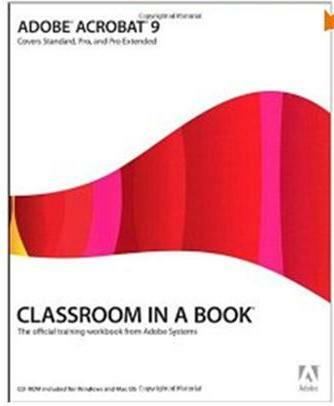 Adobe Acrobat is pretty darn expensive (Adobe Acrobat Standard costs about $300, Adobe Acrobat Pro costs about $450, and Adobe Acrobat Pro Extended costs about $700), but once you read this book, you'll be glad you bought the software and this instructional manual. I use Adobe Acrobat Pro Extended and, as an eBook author, I couldn't live without it. It is really amazing what that software package can do. If you produce any kind of informational products for download, you'll really appreciate the capabilities of Adobe Acrobat Pro Extended. This book covers all of its capabilities (and Adobe Acrobat Standard and Pro) and is easy-to-follow and implement. This book quickly brought me up to speed with this outstanding software package. The software and the book were worth the money to me." "ABSOLUTE NECESSITY for anyone who uses Google Analytics. It took me about 3 months to do all of the exercises in this book. It was not an easy slog through, but TOTALLY WORTH IT ! 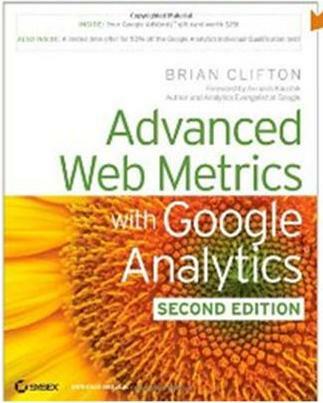 This book will turn you into a Google Analytics wizard." "This is an interesting book that seemed to be more about providing general advice on making an e-commerce web site more effective than it was on doing A/B split-testing. 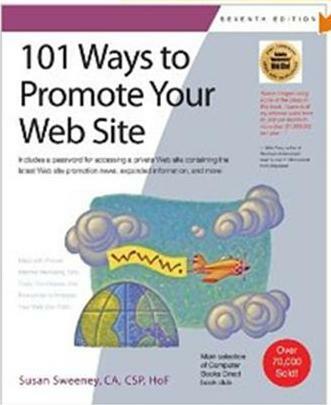 I found the book very thought-provoking because of all the questions it asks regarding the effectiveness of a site. 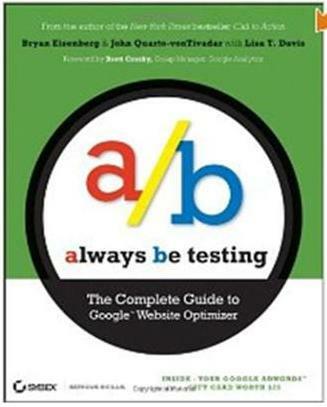 It seemed to me that the book could have provided a little tighter framework for constructing a/b tests. For example, the book attempts to list every possible thing that can be split-tested, without clearly stating how to determine which items should be the prioritized for testing. This is very good general book to help you improve the overall effectiveness of the commercial messages on your site, but, if you are going to read only one book on testing to increase conversions, Tim Ash's Landing Page Optimization stands head and shoulders above the rest. "